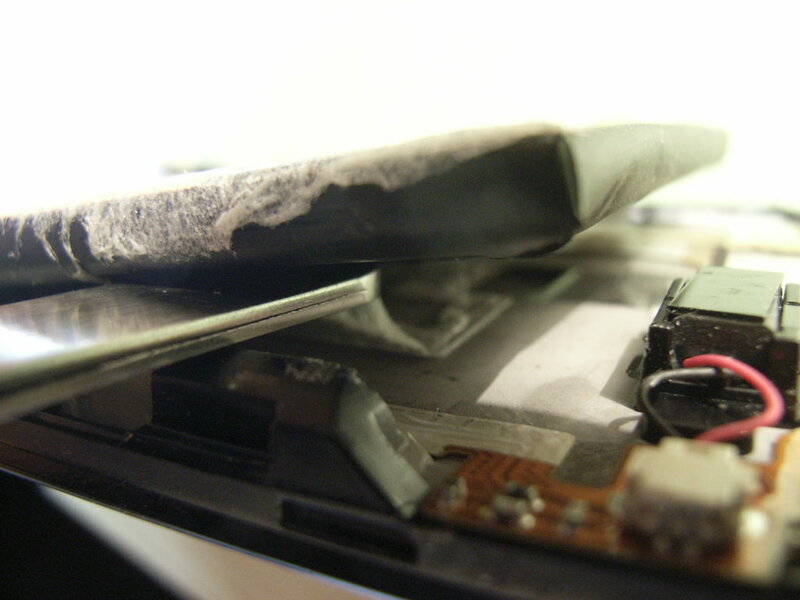 Although not quite as bad as the unrepairable HTC One, this HTC One X shows what it means if a smartphone with non-removable battery goes diving. 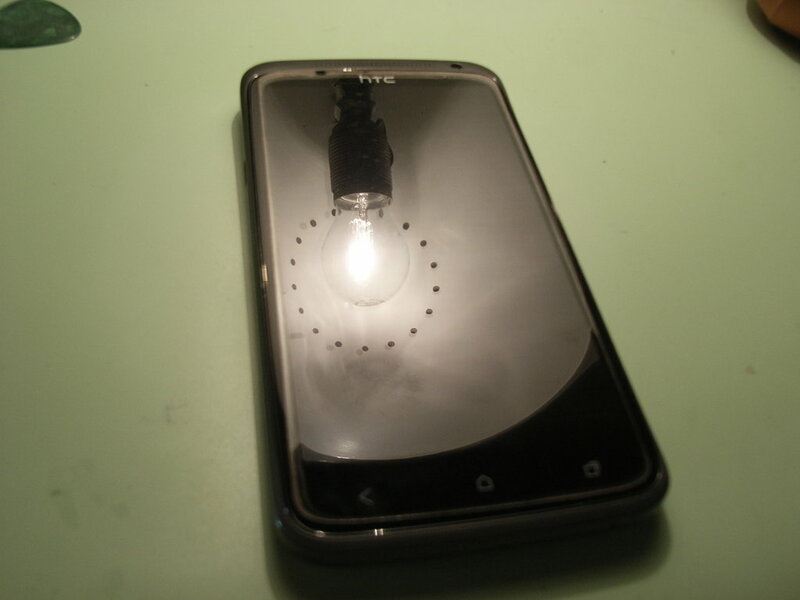 The encapsulated design makes it look good on the outside...it just doesn´t power on any more. 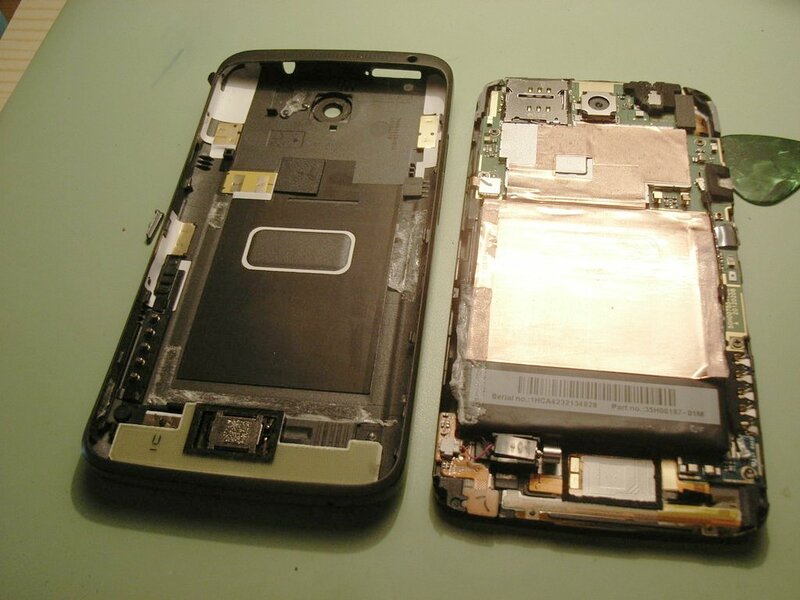 Opening the HTC One X is a bit awkward (think of removing the SIM card adapter btw). 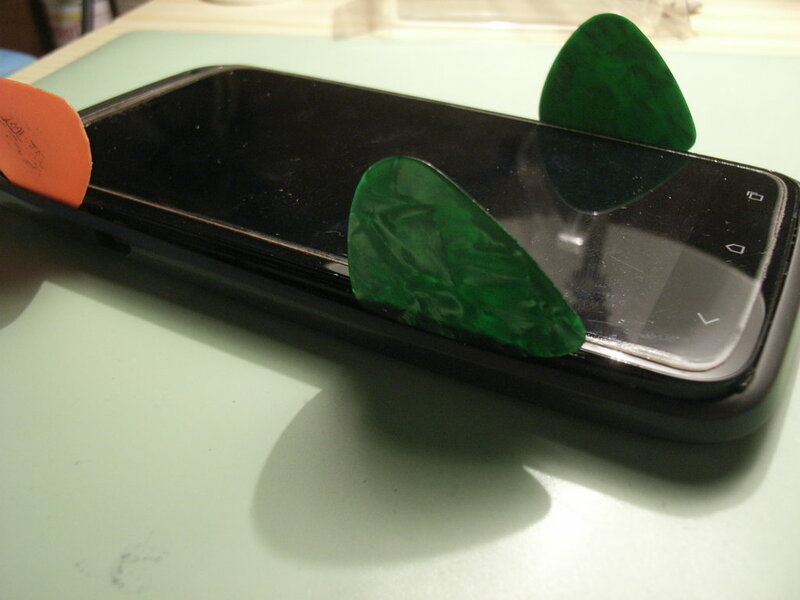 It works best to insert some guitar picks on the sides and work your way around the edges of the lower and upper rims. 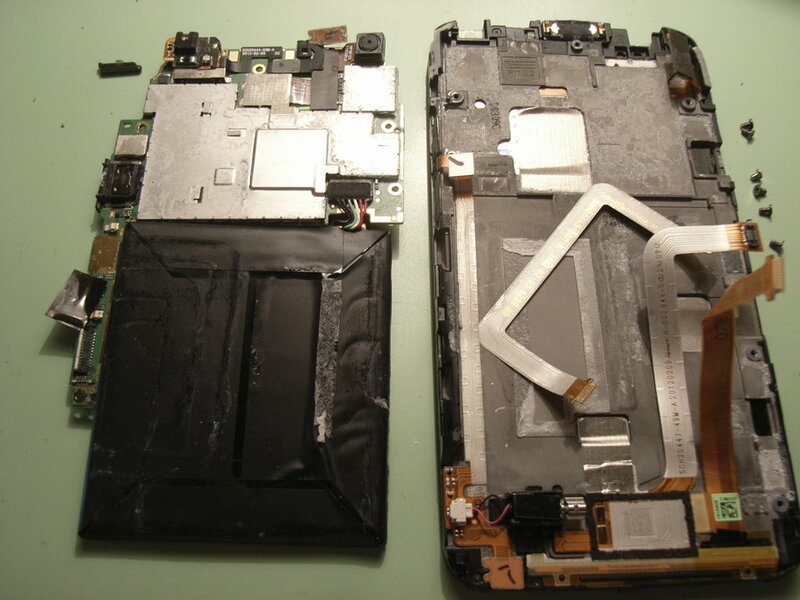 Then you should be able to gently lift the whole screen and electronics out of the backcover from the button row side. 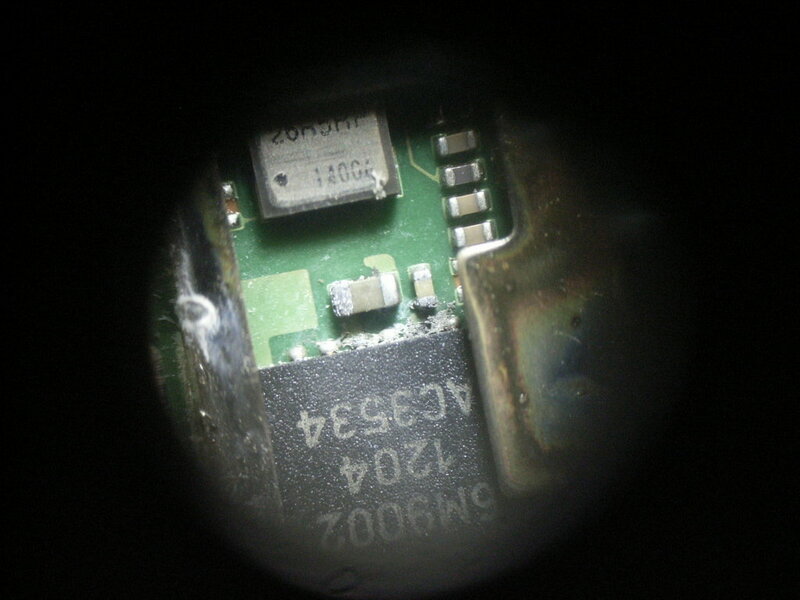 After removing six screws (the one near the camera is covered with a warranty void seal! 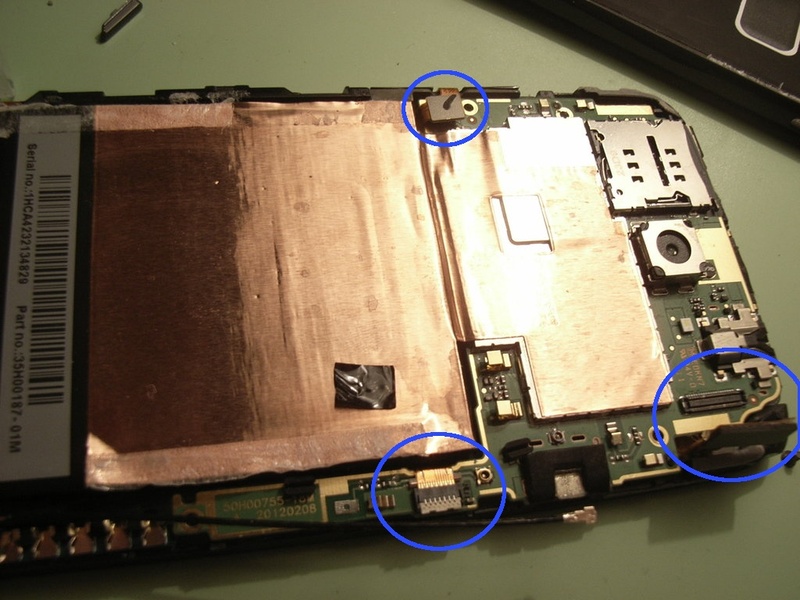 ), detaching three flex cables (blue circles) and lifting up the power button a bit, I started to pry out the logic board and battery. 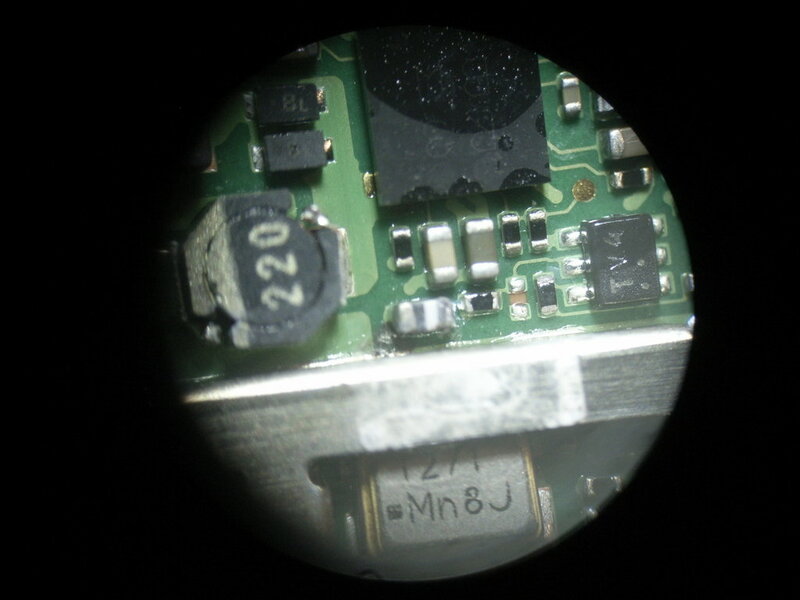 The battery is fixed with some very strong adhesive strips and to make things worse, there are several sensitive flex cables located under it. 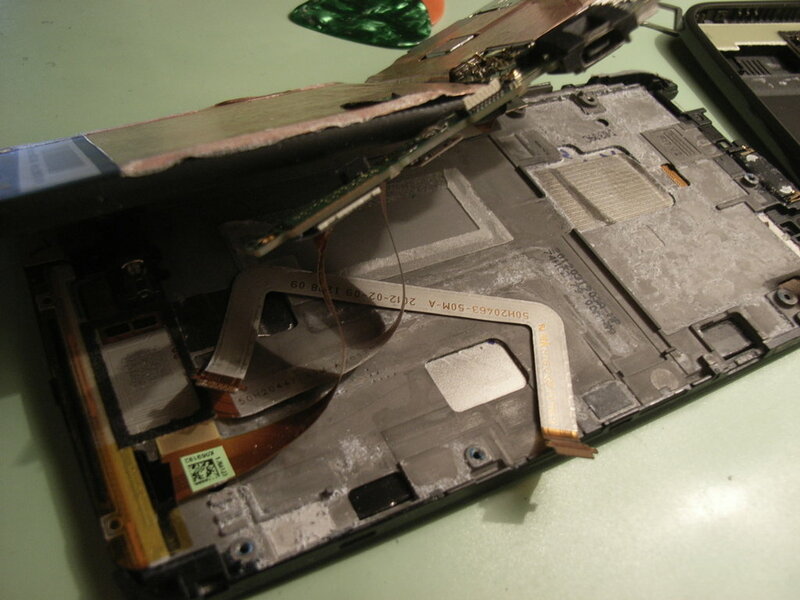 This was also the point where the water damage became clearly visible. 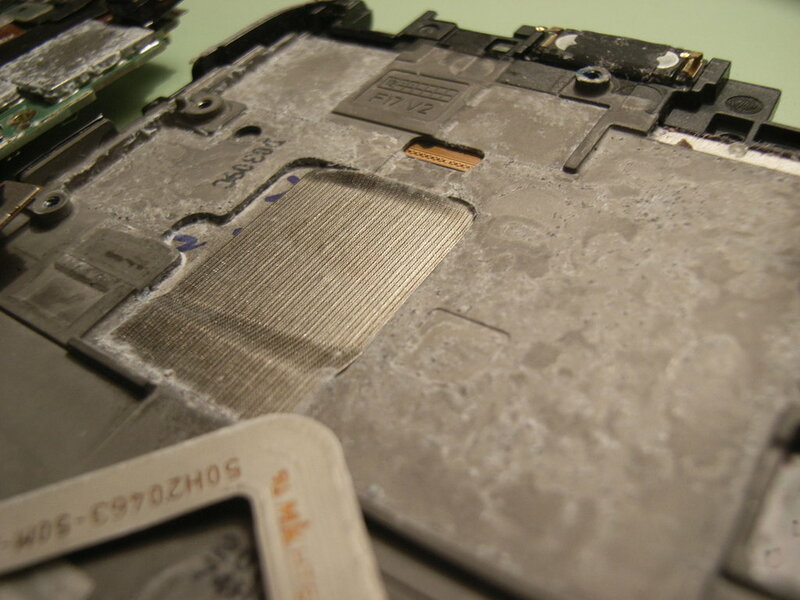 ...and the (magnesium alloy?) 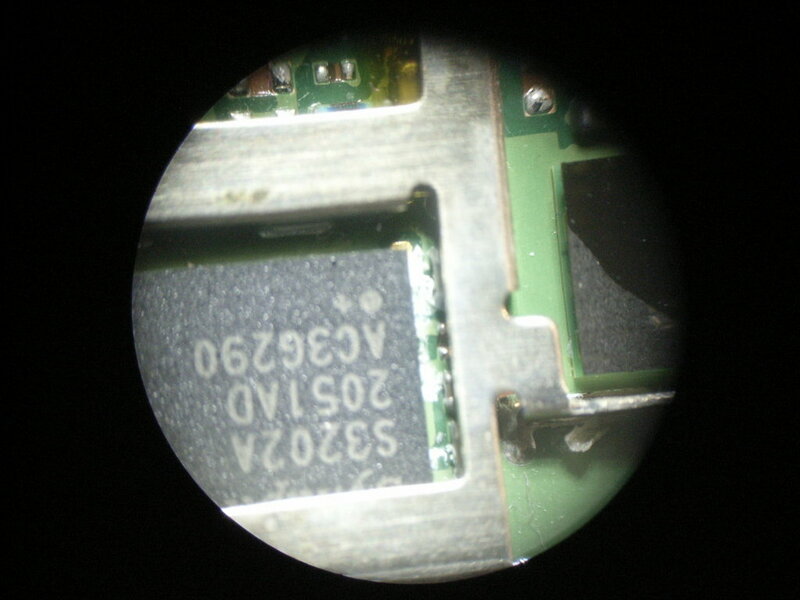 base plate. 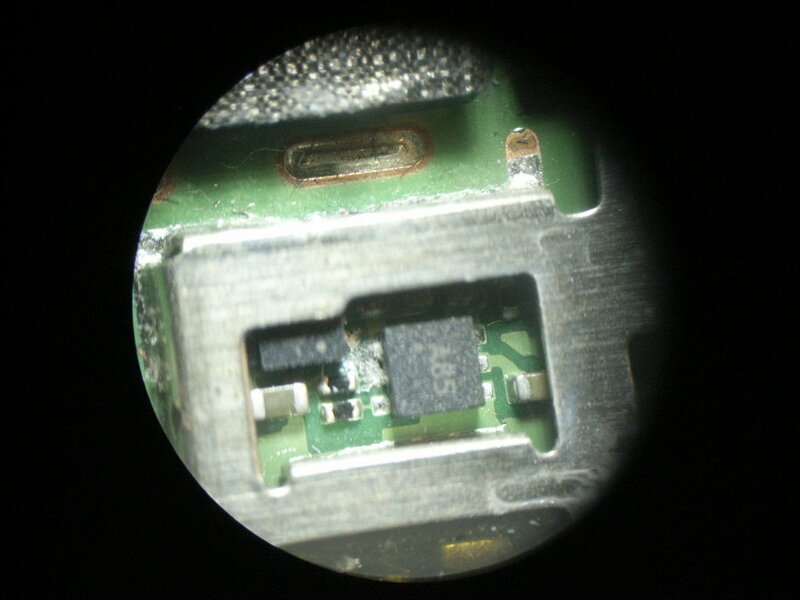 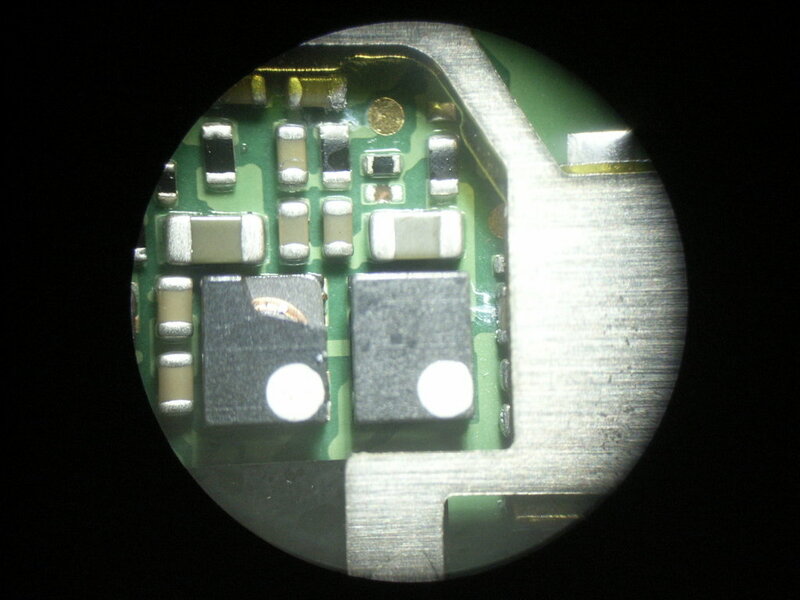 Finally some impressions from the fried / corroded logic board circuits. 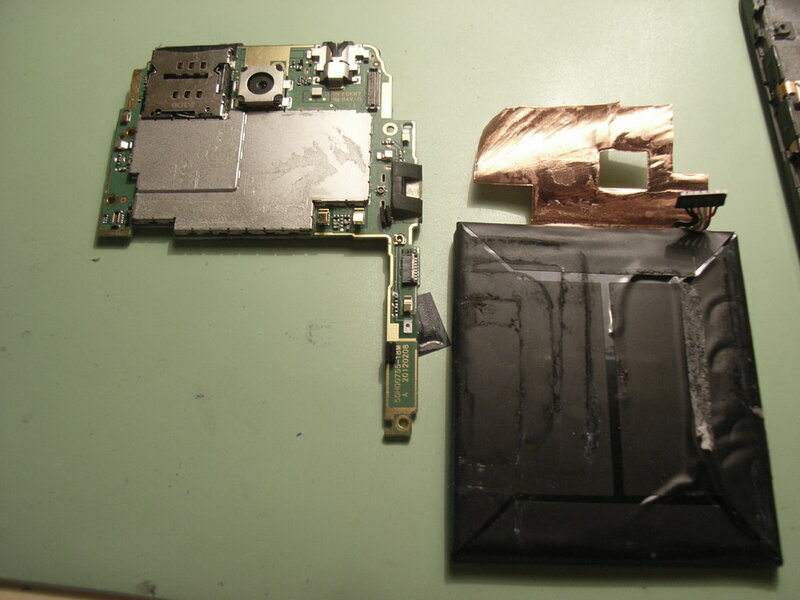 Had the battery been removable and had one put the One X into some silicagel immediately after the water entered it, it would have survived *probably*.